A Forged crankshaft is recommended for high power transmission and high RPM applications whereas a cast crankshaft can tolerate less power. 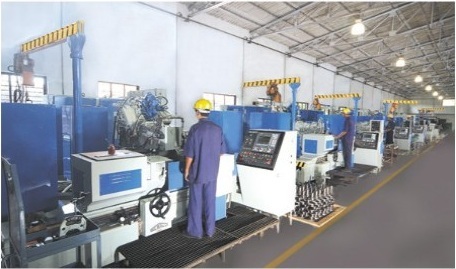 ‘Balu’ is equipped with an In-house Tool room to provide flexibility & speed in manufacturing & reduce dependence on outsourcing to provide a swifter development time to our customers. 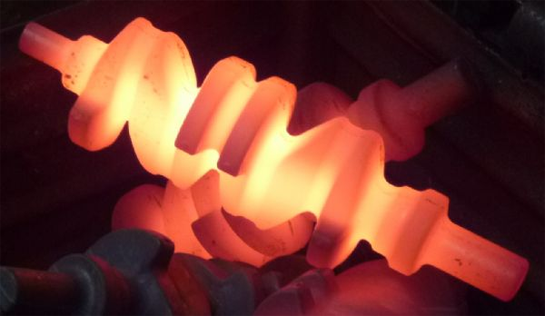 Each crankshaft is inspected for quality throughout the manufacturing process. 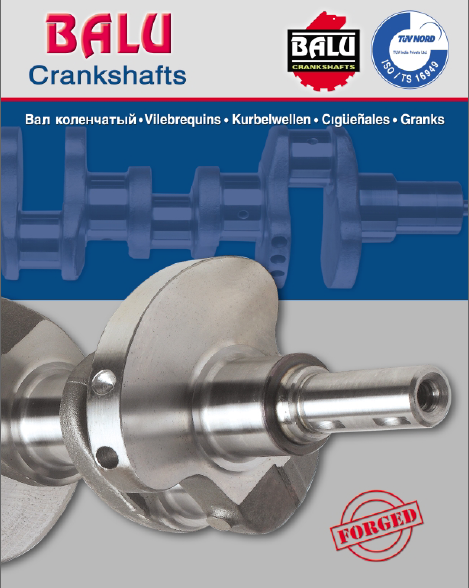 Once the final process is complete, our crankshafts undergo a thorough final inspection. 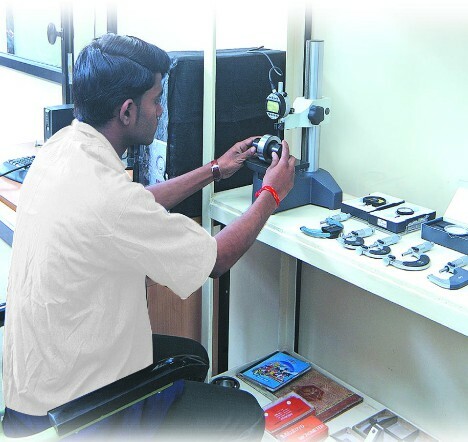 The specialised & trained technicians perform an exhaustive physical inspection of each part, ensuring the high standard of quality that our customers demand. 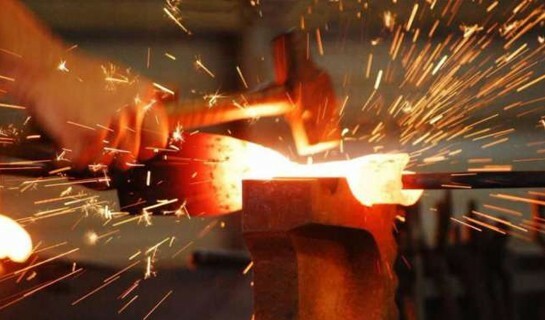 As per customer demand all reports namely metallurgical, dimensional,etc are provided with every batch or lot supplied. 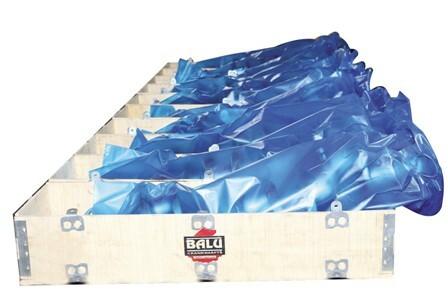 We offer two solutions namely to our customer namely Individual & Bulk packaging solutions. An In-house packaging unit provides flexibility to customise packaging as per customer requirement. We provide Anti-rust solutions on the finished crankshafts with choices of Wax or Oil as per customer demand & feedback. In addition to the above, our In-house setup serves us with the opportunity to serve our customers with any wooden packaging requirement they may have. This can be manufactured as per customer size & requirement.